The axioms and laws of life and the universe as contained in Scientology apply not only to the survival of the individual, but also to the survival of groups and the attainment of group purposes and goals. The following materials are recommended for further study by anyone who is interested in getting things done and achieving one’s objectives. Mr. Hubbard analyzes the subject of work itself and provides practical data to help one succeed at his job and make his working hours calmer, less confusing and more enjoyable. 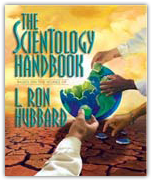 The book presents the application of Scientology principles to the world of work and gives solutions to exhaustion from work, how to speed recovery from injuries sustained on the job, how to handle confusions and many other key data. Mr. Hubbard developed group technology from the fundamental principles of the Scientology philosophy on the mind, life and the human spirit. The forces inherent in life forms can succeed only when channeled and aligned with one another. 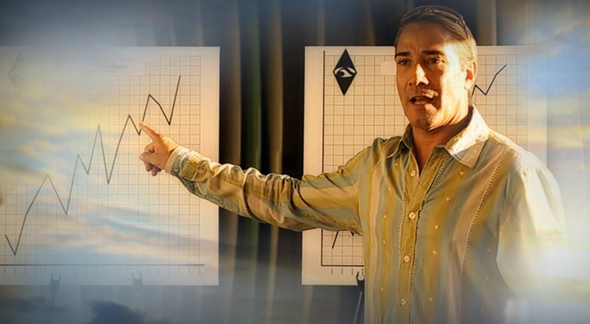 Using the basics of Scientology this can be accomplished, with the result of increased awareness and greater survival for both the individual and the group. A three-volume set, the Management Series Volumes contain vital data on such topics as how to help group members learn their jobs better, how to set objectives for a group, ways to attain targets and goals, how to best organize different types of projects and activities, and many more.